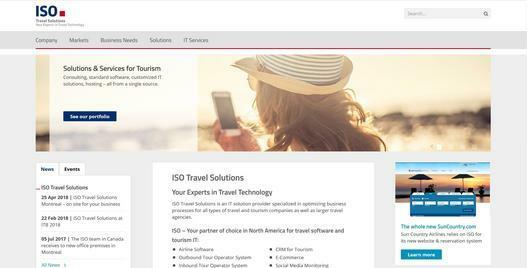 Air Canada Vacations announced today that it will be upgrading its existing ISO Platform, Ocean, to the new booking engine, Pacific. The implementation of the Pacific platform will happen over the next twelve months offering adaptive integration options for future systems, as well as a sleek, user-friendly interface. 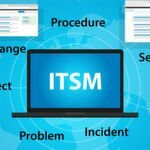 In tandem, ISO Travel Solutions and Air Canada Vacations will migrate the passenger service system to Amadeus’ Altéa. Air Canada Vacations is customer of ISO Travel Solutions since 2005. In addition to a scalable and easy-to-use interface for call centres, Pacific also offers features to enable dynamic packaging while managing various travel products with its versatile inventory management system. The platform provides well-conceived distribution strategies with multiple sales channels and allows for adaptive pricing of ancillary sales. 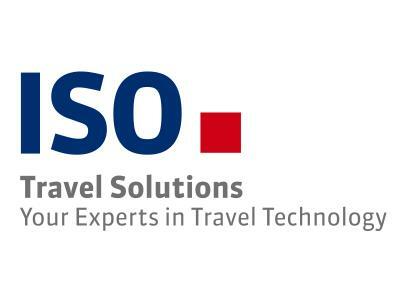 The ISO Travel Solutions Inc. is specialized in development, sales and support of tourism software solutions for international markets. The know-how thus derived is also available within the scope of our consulting services. The company covers the entire range of tourism by offering self-developed products for tour operators, destination agencies and travel agents and other suppliers as well as for airlines. ISOꞌs solutions are being used by well-known companies all over the world. For further information please visit www.isotravel.com.